ORLANDO, Fla. — A Southwest Airlines Boeing 737 Max made a safe emergency landing Tuesday in Orlando, Florida, after experiencing an engine problem, the Federal Aviation Administration said. The FAA says it's investigating but the emergency was not related to anti-stall software that is suspected as a cause of the two fatal crashes including one last year involving a plane from Indonesia. Airport spokeswoman Carolyn Fennell says one of the airport's three runways was shut down for cleaning after the landing. She says its standard procedure to check a runway for debris after an emergency landing. It wasn't clear if any parts actually fell off the plane. Fennell says the airport's other two runways remained open, and normal operations weren't affected. 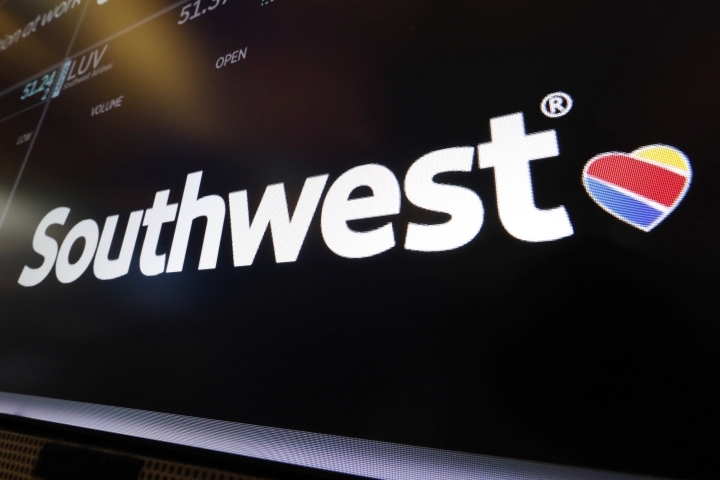 Southwest said the plane's pilots reported a "performance issue" with an engine shortly after taking off for the California airport, where it was flying to be in short-term storage. The Max 8 jet was to be moved to Southwest's Orlando maintenance facility to be checked, a company statement said.